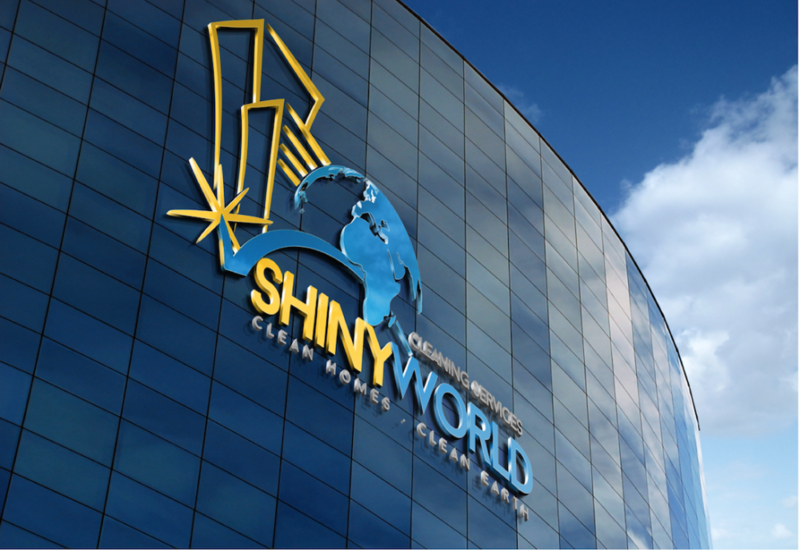 Shiny World is a cleaning services company based in Dubai, our mission is to provide the best service to our customers to keep their satisfaction, we do offer residential and commercial building services as well as party assistance. Cleaning Company in Dubai that offers same day booking with competitive prices. House cleaning services that we provide is unique and profissional. Our commitment is to meet our customers expectation by respecting the schedule timing and their privacy, also the work quility is our top priority. We would love to hear from you We do believe that always there is a room for improvement so please do not hesitate to contact us if you have any complaint or suggestion to to improve our service and make you satisfied.